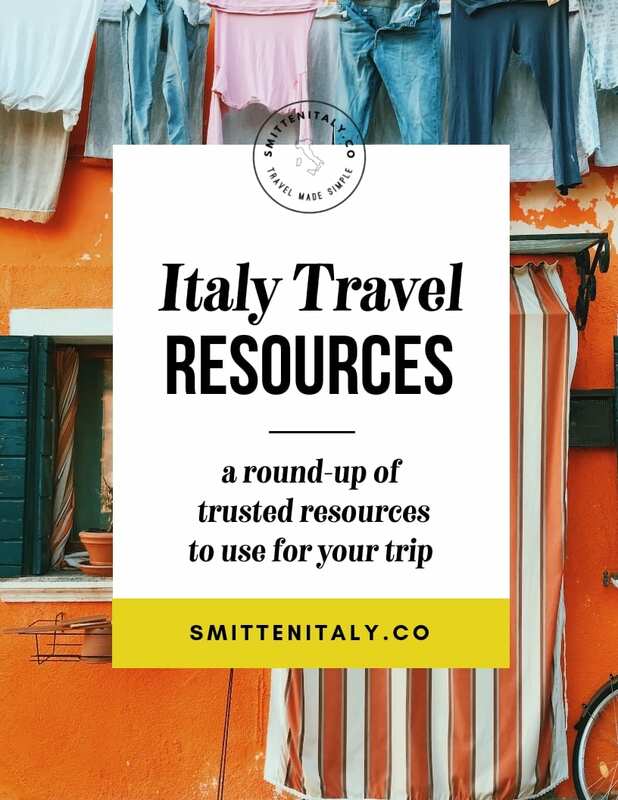 Italy Travel Resources - Smitten Italy + Co.
KM Zero Tours | was founded by Locals Arianna & Alessio who are passionate about sharing the treasures of "their" Tuscany with you. I adore them! Enjoy some days learning about local breadmaking, or what it takes to make cheese and salumi here- from wine tasting to woodcarving- and so much more, you'll have a splendid time! 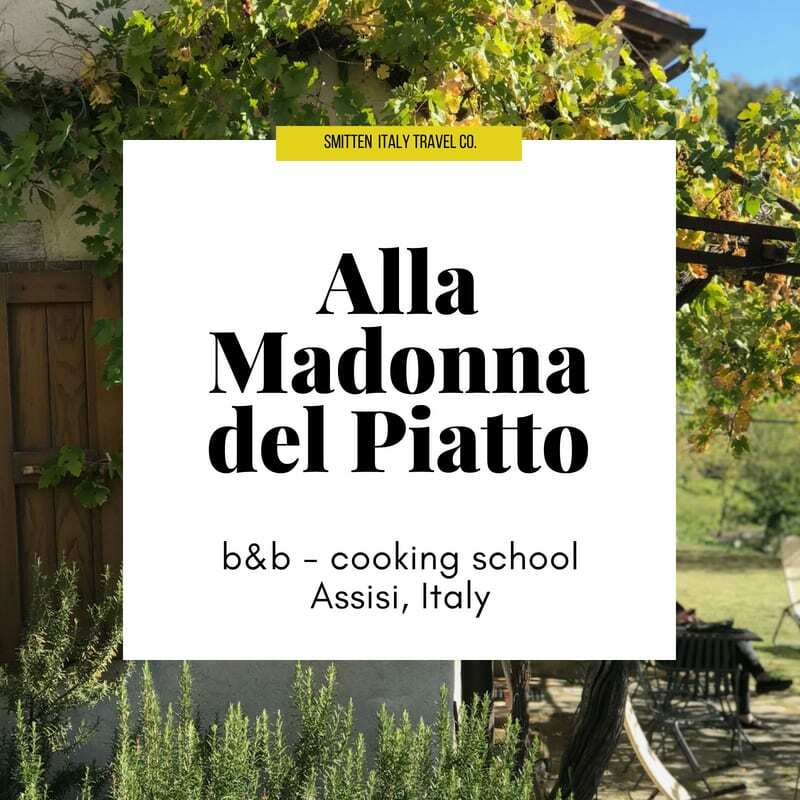 Alla Madonna del Piatto| Letizia is the charming owner & cooking teacher at this rustic beauty on a magical mountain overlooking Assisi. Come for a cooking class, stay for a week- there is no shortage of things to do here in beautiful Umbria. 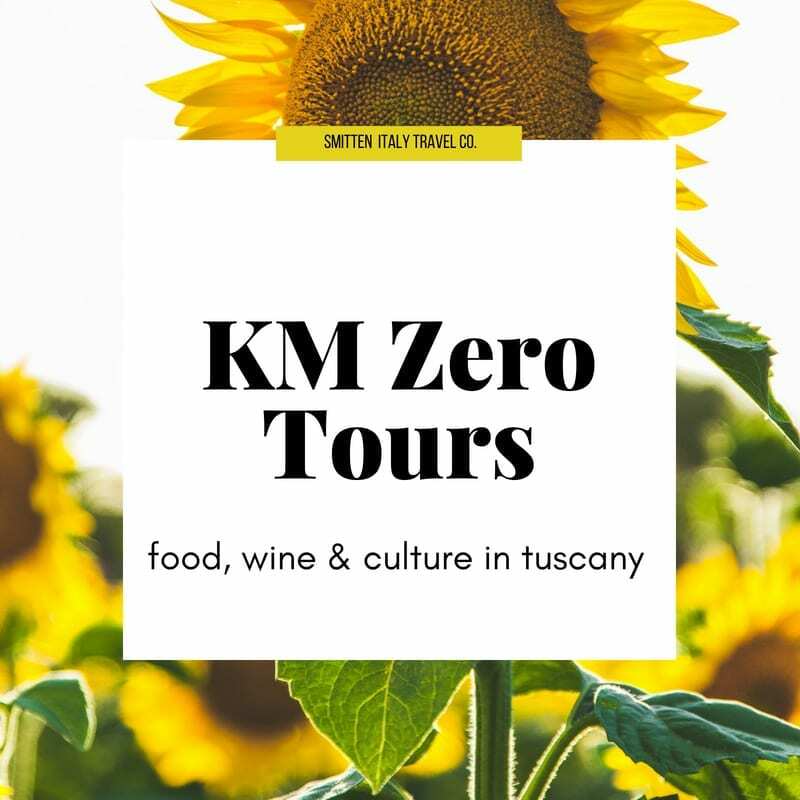 Our entire family loves the peaceful beauty here, and Letizia is a fantastic cook and teacher who will give you practical advice for making Umbrian food at home once you return. Casa Mia | Eleonora and Gina are a force in the food & wine industry in Italy. Let them create a special private handcrafted experience for you in Rome, Naples, Sicily and beyond. I love their passion and have really enjoyed multiple tours with these ladies and their guides. Private tours are so special and they go out of their way to create something unique for your interests. 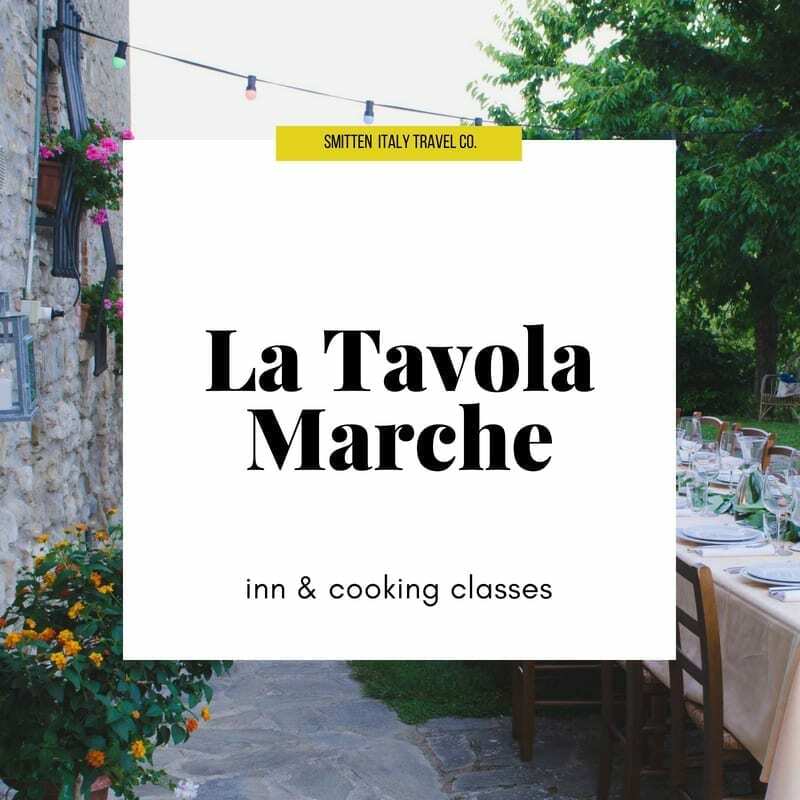 La Tavola Marche | If you want to learn about local produce, seasonal eating and the best way to make EVERYTHING- take a cooking class with Jason and Ashley. You'll never want to leave, trust me. They also have special food events throughout the year- you can find more on their website. 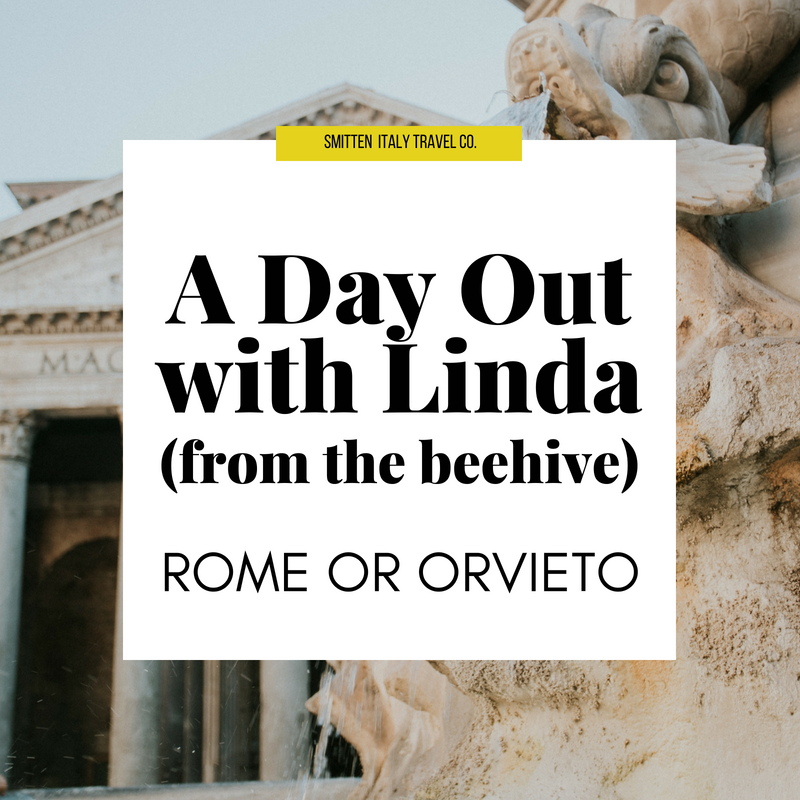 Linda from the Beehive has lived in Rome for 20 + years and has just added a new option of spending the day exploring with her in Rome and/or Orvieto. 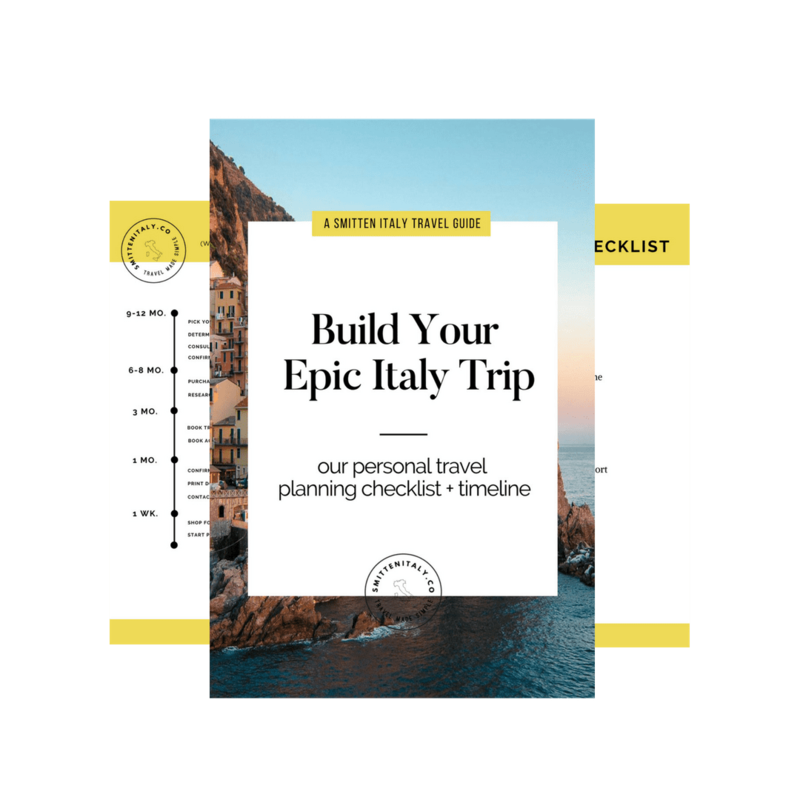 I can't think of a better person to get off the beaten path with in Italy- and hope to experience her new offerings firsthand soon! The Roman Guy tours has been around awhile, but I met them for the first time in 2017. 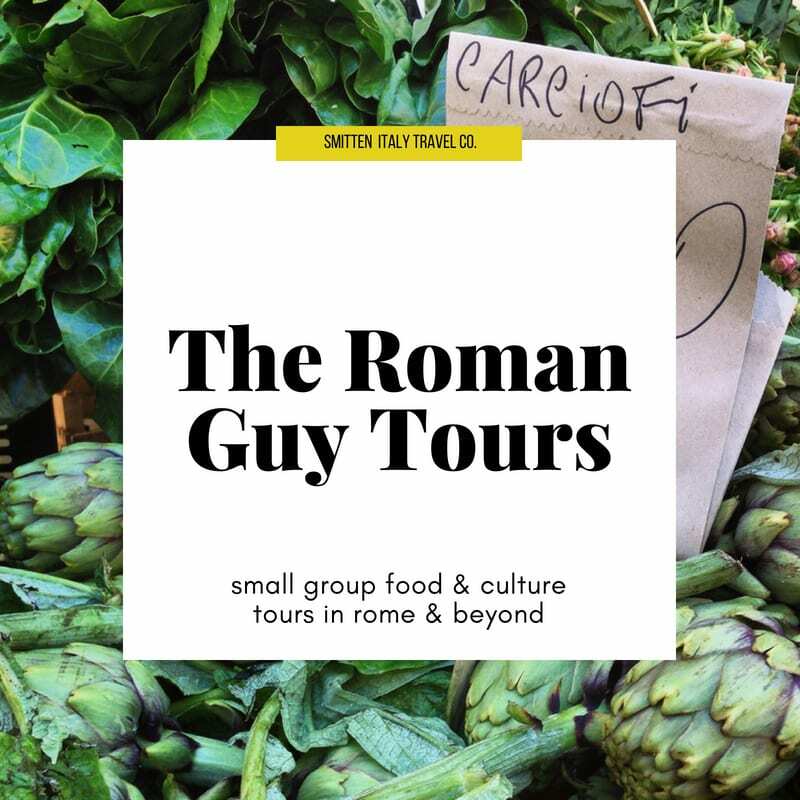 I loved the small group food walking tour I took, and also did a private Borghese Gallery tour with them which was spectacular. If you want a small group experience- I recommend them! 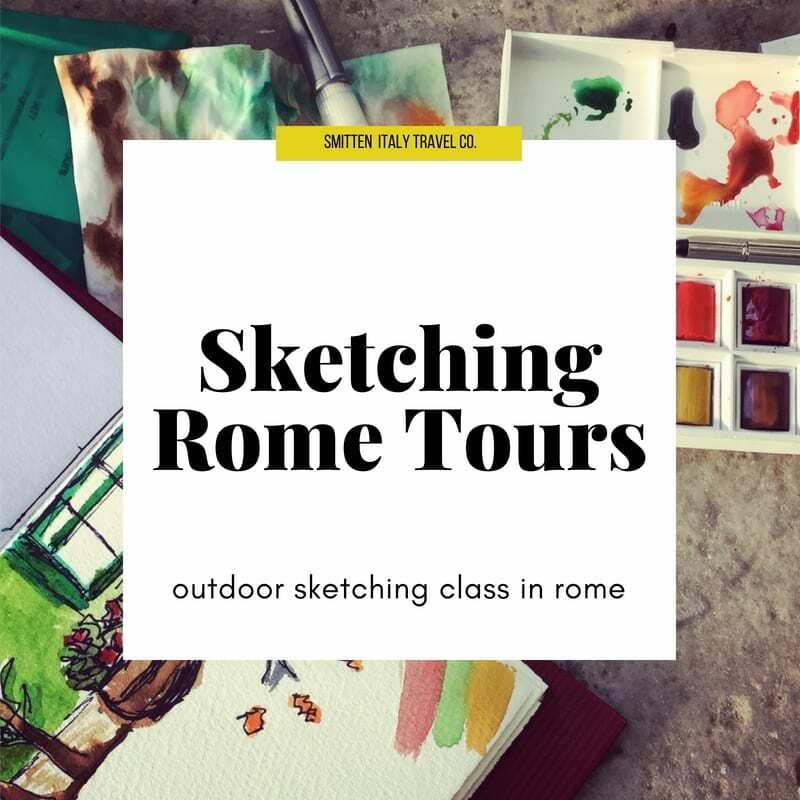 Sketching Rome Tours | Kelly Medford is an American artist who has lived in Italy for many years. She is a fantastic and patient teacher for anyone willing to try, no experience necessary! 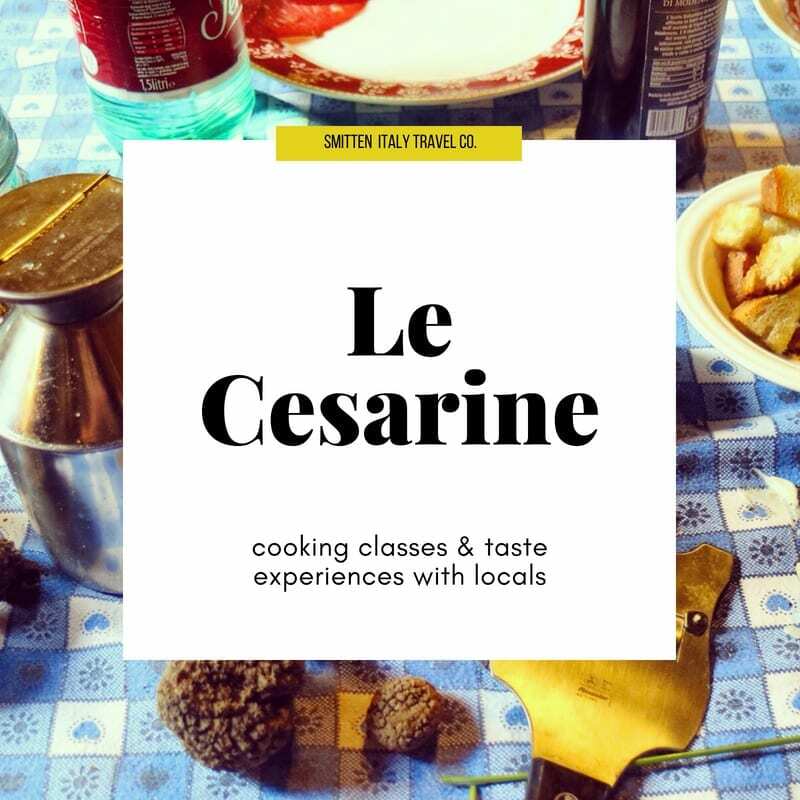 Le Cesarine | Interested in dining and/or cooking with a local? Le Cesarine can help! 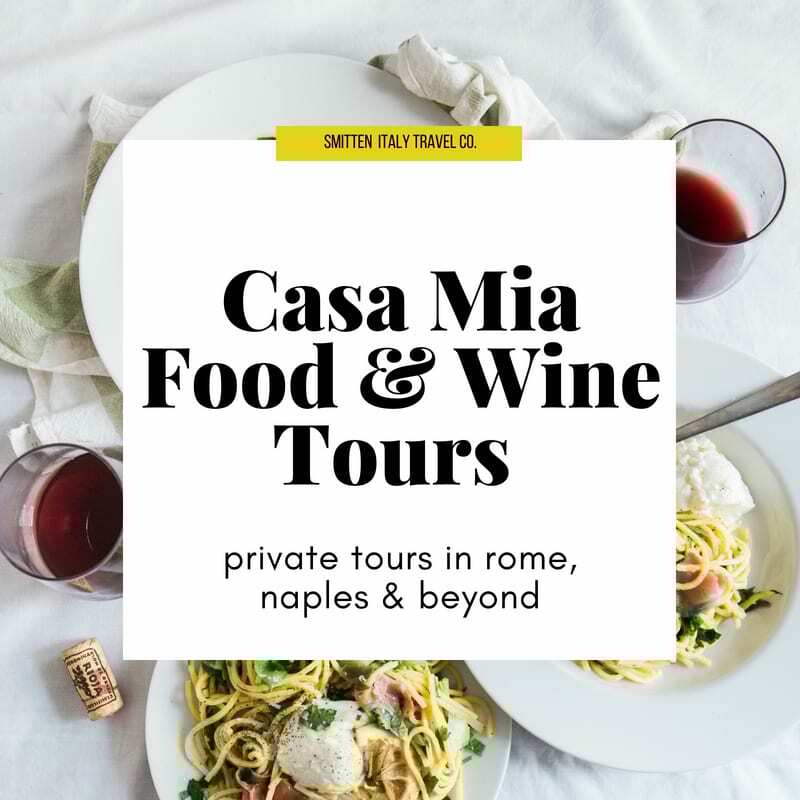 We loved our experience in Rome with home chef Massimo, but they have experiences all over Italy. 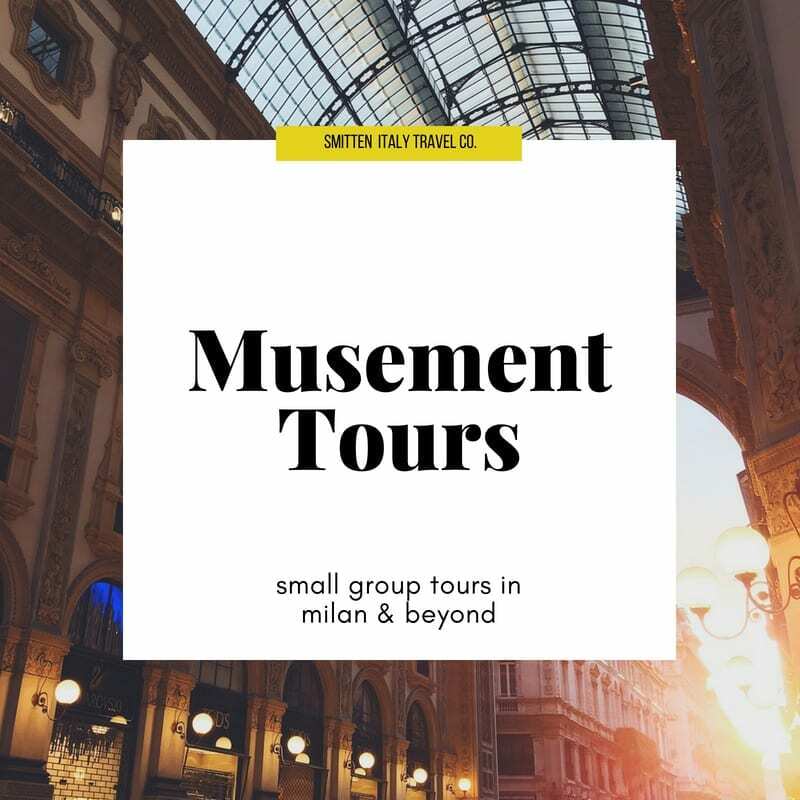 ** Musement offers small group tours all over Italy. We have used them in Milan and Florence and loved our experience. A most brilliant idea: hire someone else to take amazing family photos of you while on vacation in Italy. Talk about the ultimate souvenir! Our family did this before moving from Italy back to the USA and I'm so thankful we did. They are precious memories. My favorite suitcase ever comes from Away. I have the I loved it so much I found out how to get a discount code to share with you! 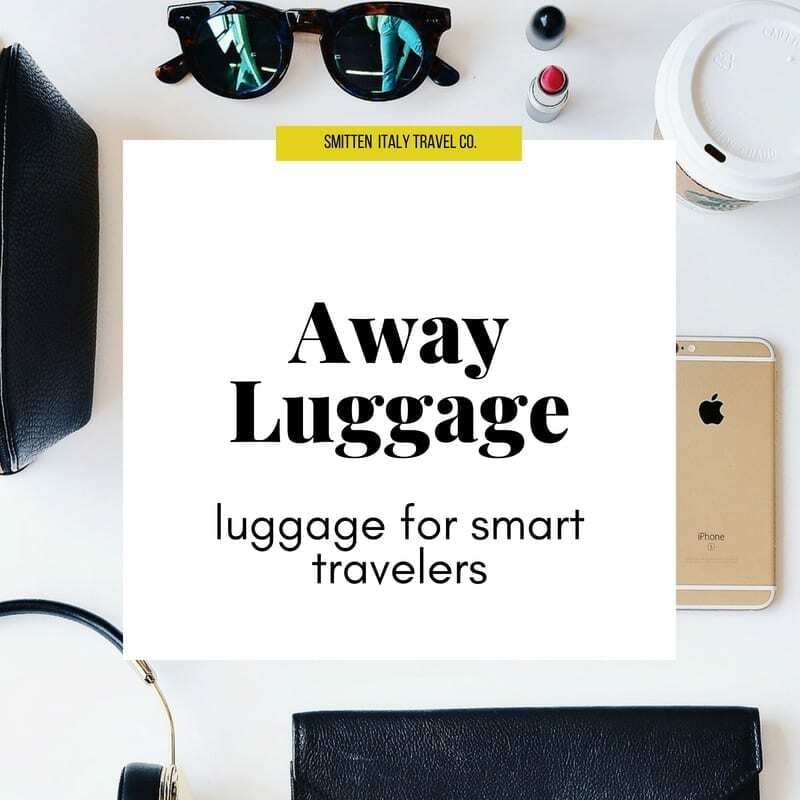 I have the "bigger carry-on" and have used it for several month-long trips- it's amazing! 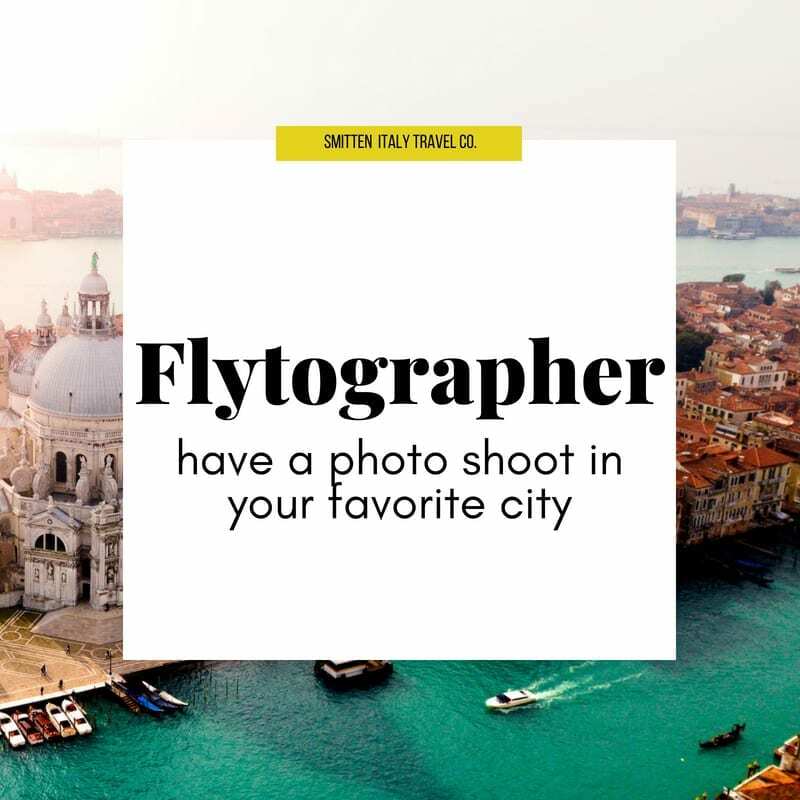 Use code: bit.ly/smittenwithaway for $20 off your purchase. Airbnb is my #1 bff when traveling solo or with my family. I love renting apartments through them so much, I even wrote a whole guide about it! 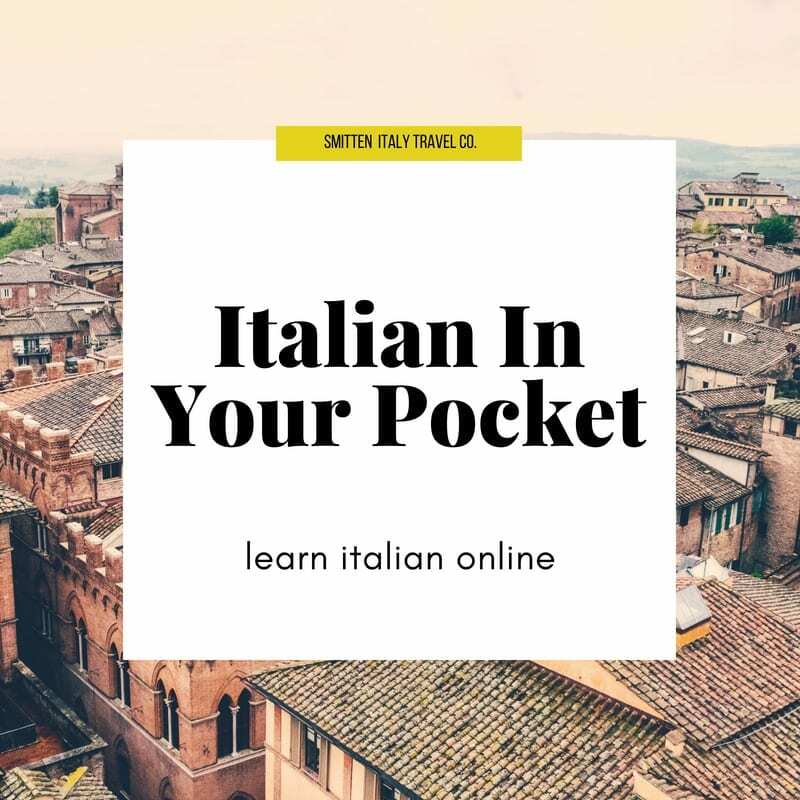 ** Italian in Your Pocket | Luke is passionate about teaching you Italian before your trip- so you can deepen your experience during your trip. I was instantly drawn to his way of teaching and easy going style and continue to use his lessons to work on my Italian at home. 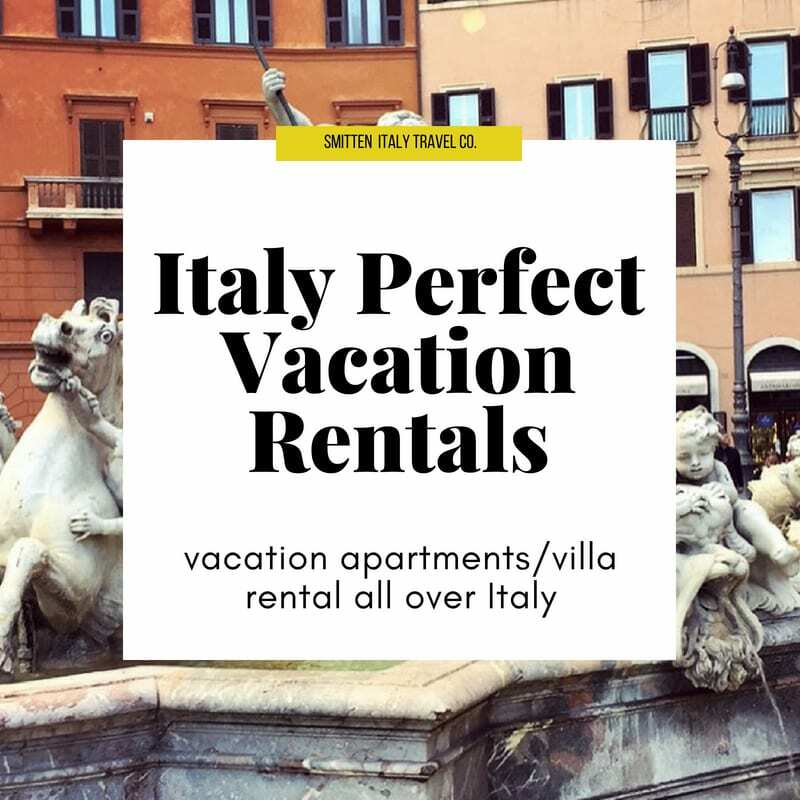 Italy Perfect | A wonderful small family company that has excellent property options, that are scrupulously researched and with great customer service. I am so impressed with how these ladies do business and the care they show to their clients. ** Interested in renting a car for your trip? 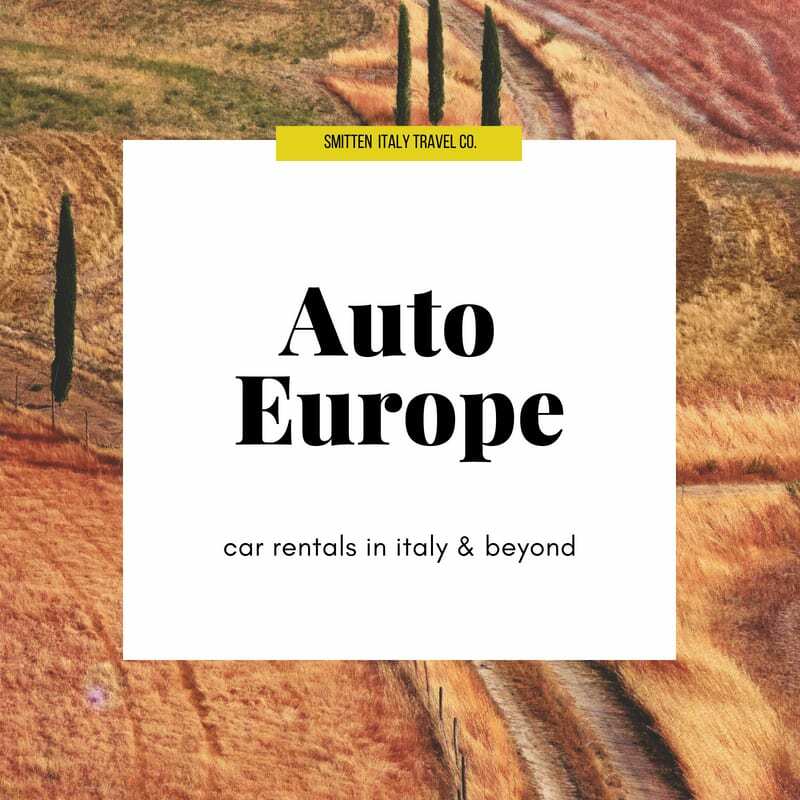 Auto Europe is who I use and find competitive pricing and accurate information (a must when booking overseas) Read our driving in Italy tips before you go! 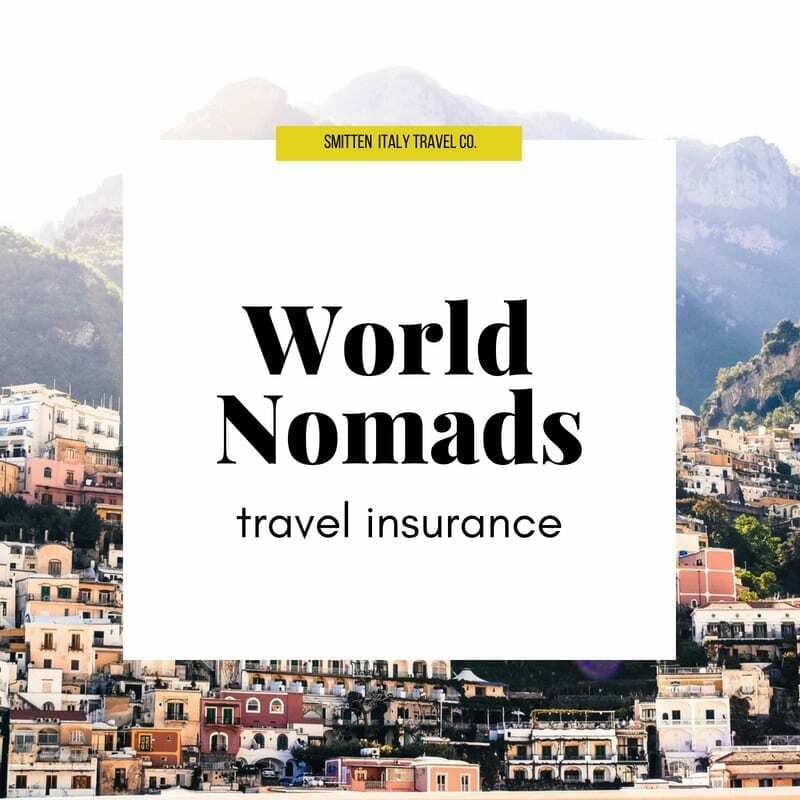 ** I have become a firm believer in using travel insurance and World Nomads is who I use and recommend. 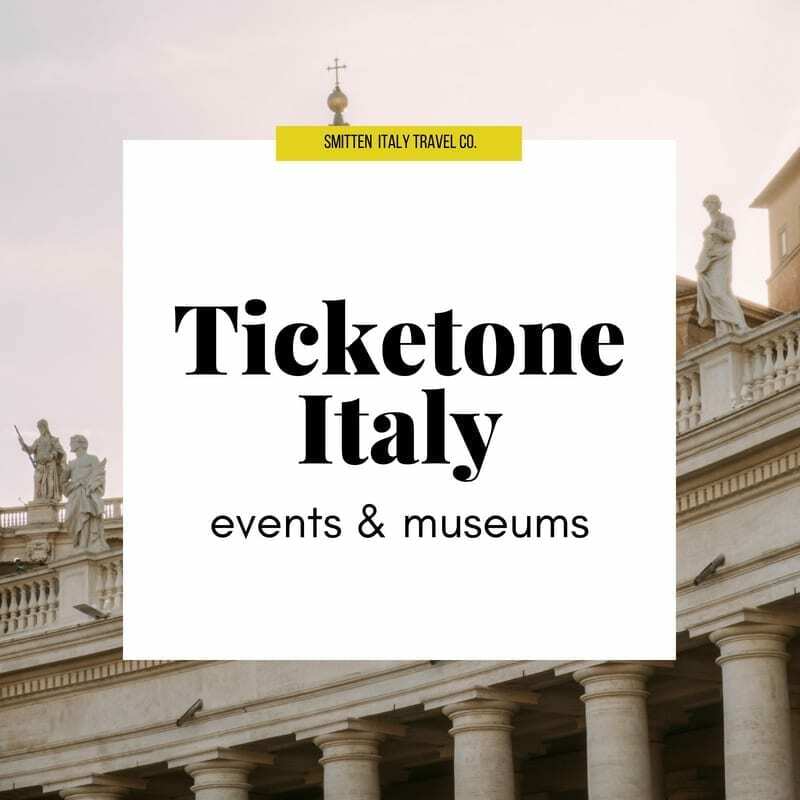 ** We use TicketOne for Booking all kinds of things throughout Italy from museums, to concerts and events. La Tavola Marche |Offers small apartments in a charming stone farmhouse with cooking classes and special events throughout the year. 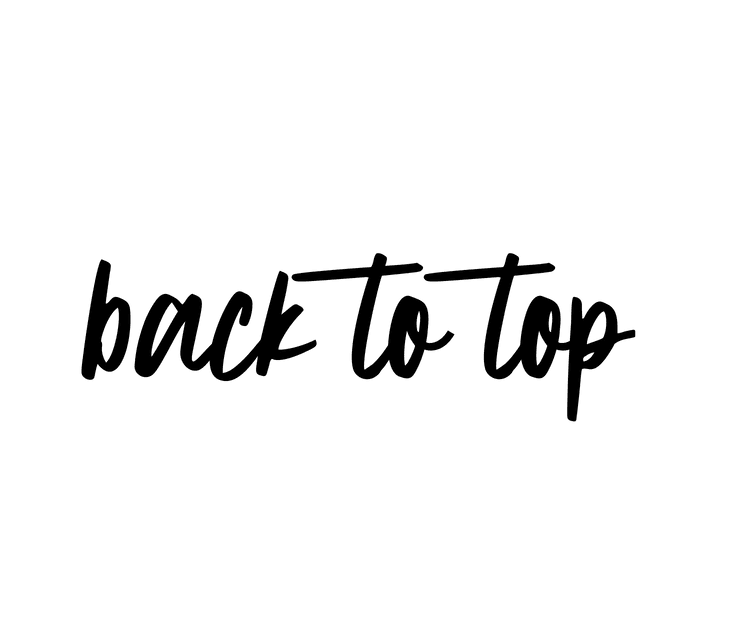 If you are interested in learning how to cook & eat seasonally, enjoy beautiful scenery, getting away from it all, and exploring rural villages- La Tavola Marche is perfect for you. I adore the owners Jason and Ashley and dream of returning. 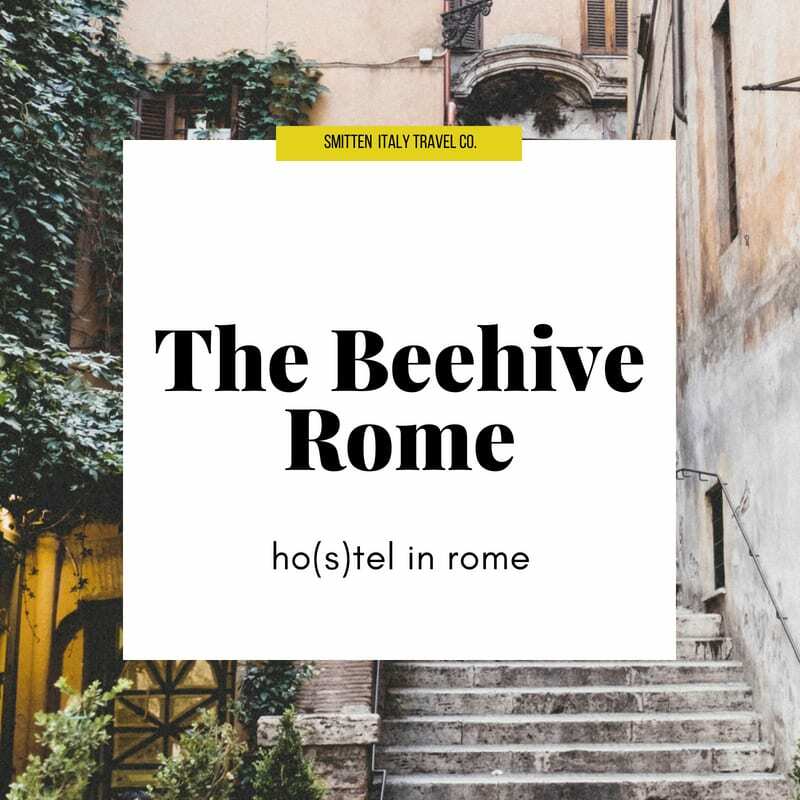 The Beehive | Modern & Eco-Friendly Hostel with private rooms (some with en-suite bath), dorm rooms, a darling organic cafe & events held weekly for both guests and the community. 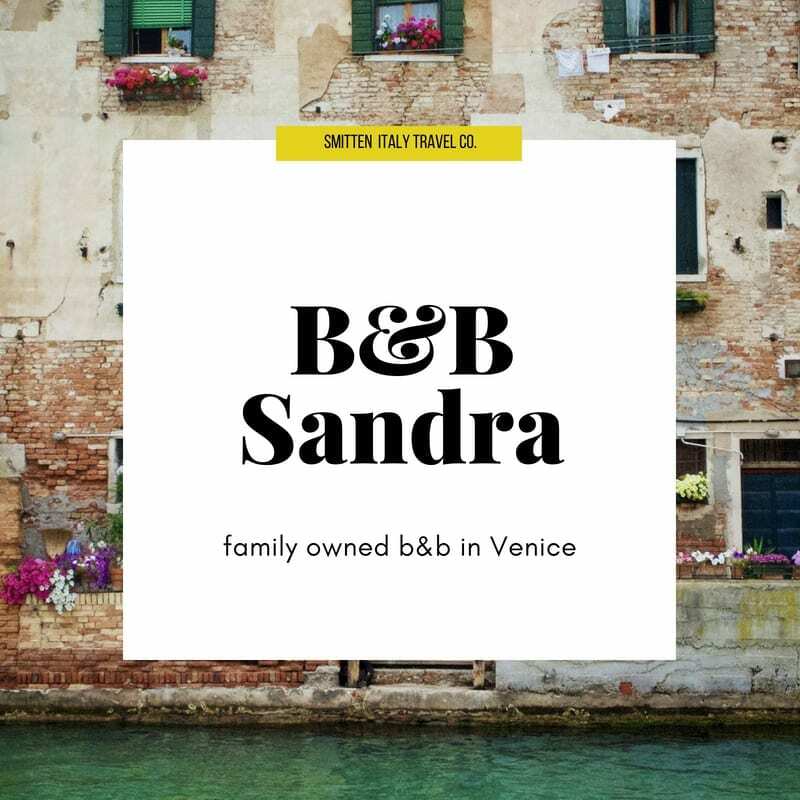 B&B Sandra | Family Owned B&B in the Cannaregio district of Venice, a perfect homebase. We have stayed there multiple times and highly recommend the attic suite. 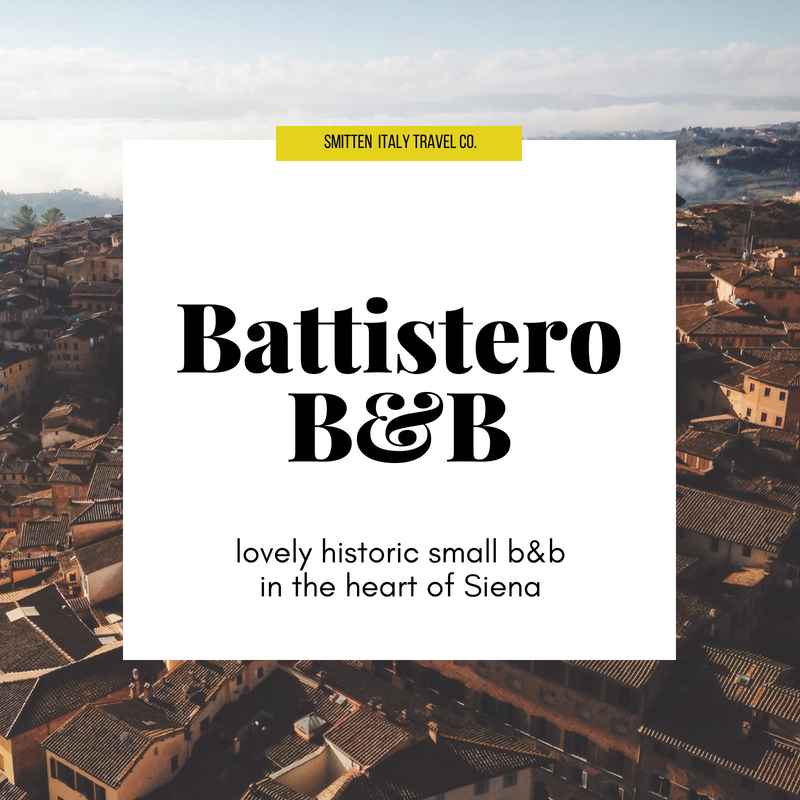 ​Il Battistero | We had the most magical stay in Siena with Giovanni and his family during the Palio. 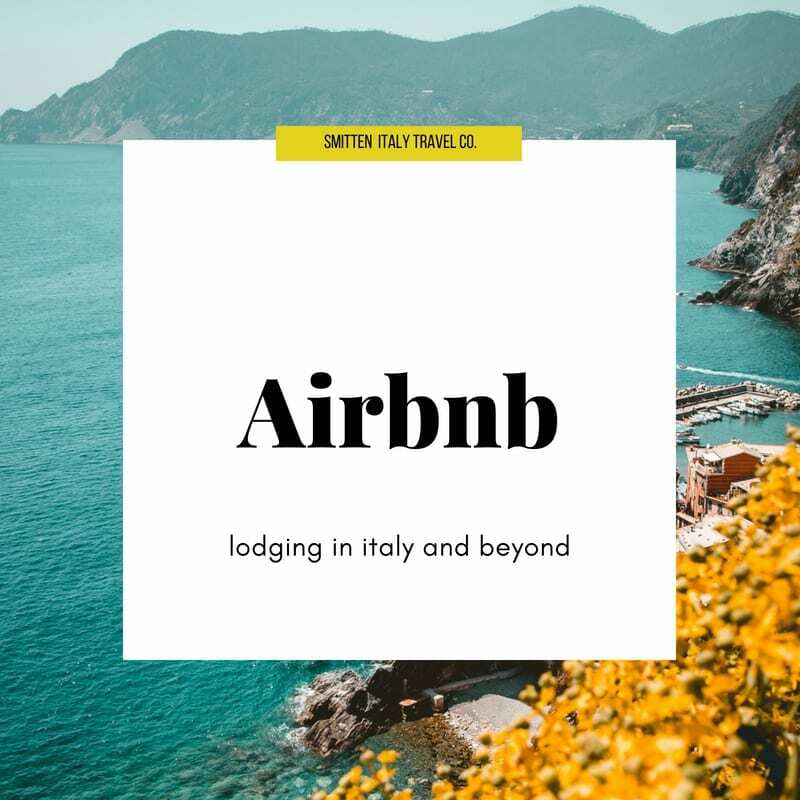 Their b&b has an amazing location next to the baptistry behind the cathedral, and their passion and knowledge of Siena, the wine, food and culture there is unparalleled. Palazzo Guadagni | We've stayed here many times and keep going back. Lovely staff and location, beautiful breakfast room & outdoor loggia and simple but beautiful rooms. 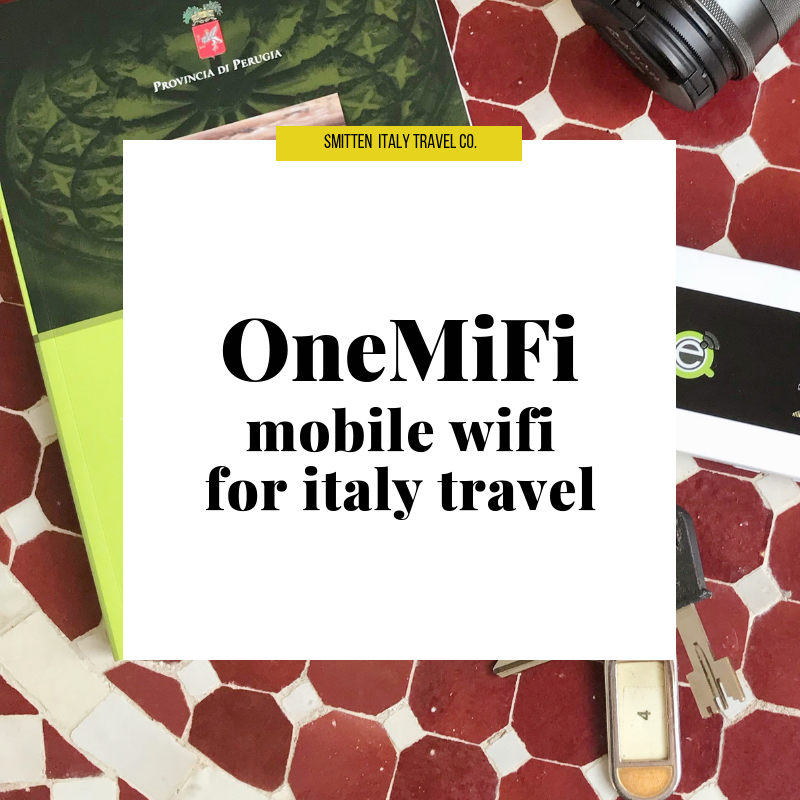 (Including family rooms) Staying in the Oltrarno is where it's at when you visit Florence!